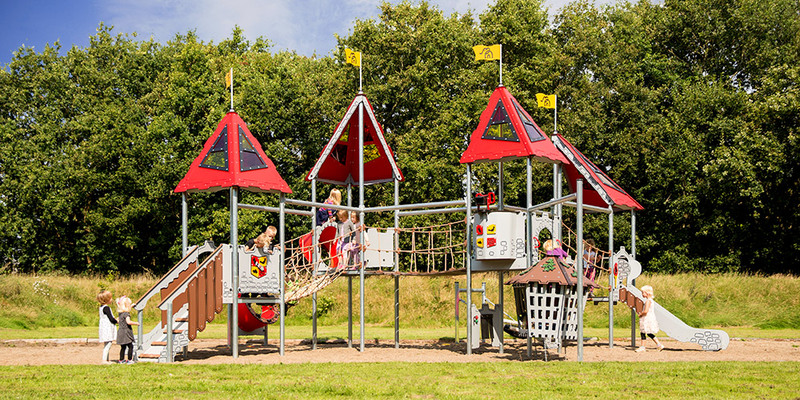 Playground items by LEDON are made in Denmark and sold in 25 countries. 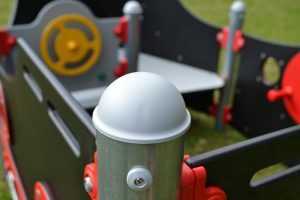 We offer maintenance-free playground items at competitive prices. 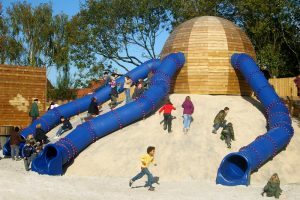 Our free advisor visit and his free draft lay a solid grounding for unique playgrounds for housing associations, institutions and public places. 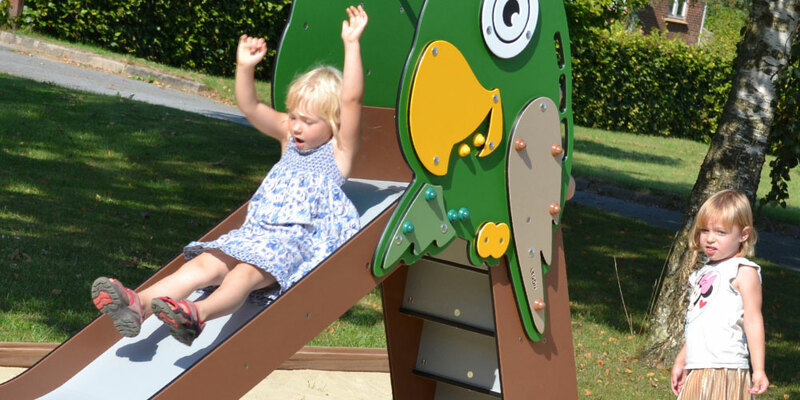 We are there for you from when you get your idea to your finished playground! Children learn through play, and LEDON have created the right frameworks for child development for 45 years. Just as long, we have been studying child play and how children use their bodies. 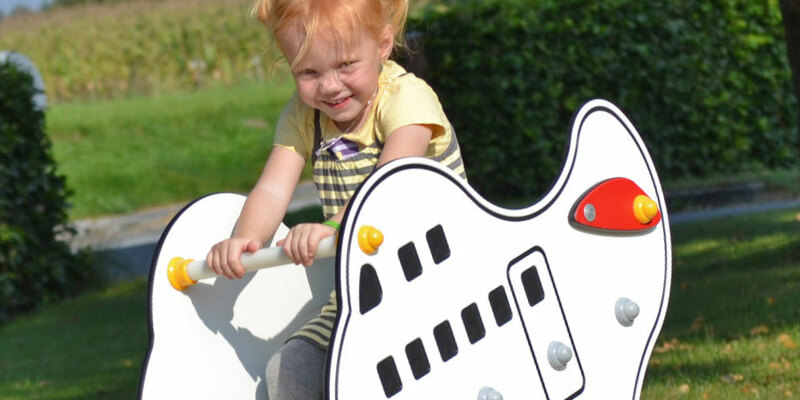 Which is why our high quality playground items are like tailor-made for children of any age group. 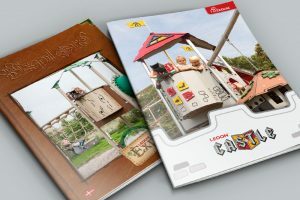 LEDON is a Danish playground item company seated in the South of Denmark. 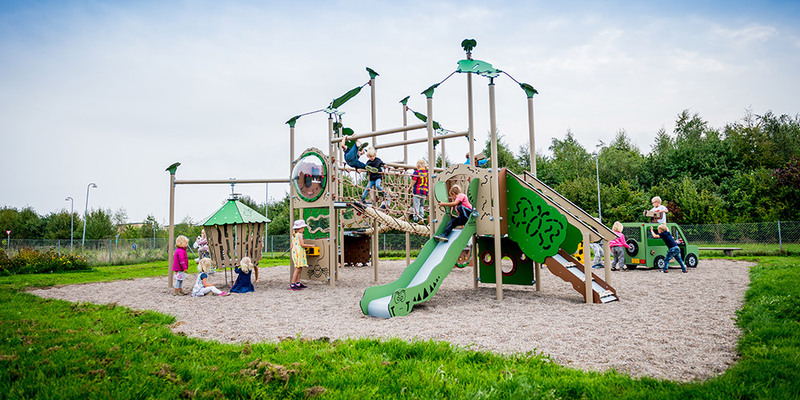 In contrast to most other Danish playground item companies, we still produce everything in Denmark. “Made in Denmark” makes sure you get Danish design, high quality and quick delivery. 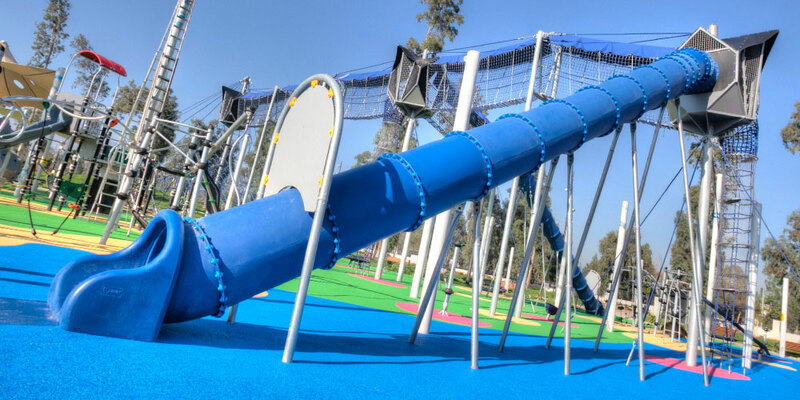 It isn’t always easy to find your way around the jungle of different playground items and play structures. What age group do you wish to please? What about safety clearances? 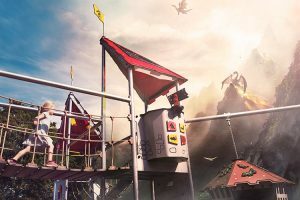 What could the new playground look like? 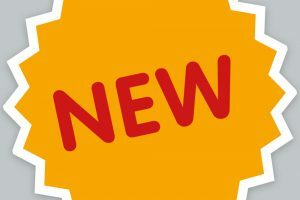 To make sure you feel good about everything right from the start, we offer free and non binding advice as well as a free and non binding draft. On the basis of advice and draft, you can make your decision and chose the playground that best matches your needs. LEDON’s products are of highest quality, which is why we are not afraid to offer some of the industry’s longest warranties. 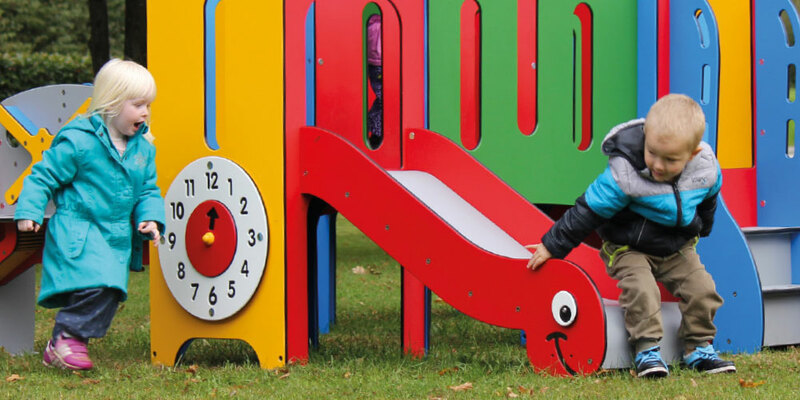 That way, you can be sure for your playground equipment to last for many years. 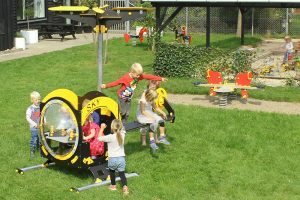 Safety is a top priority at LEDON, therefore all playground equipment are checked and approved according to EN 1176. All certifications are made by TÜV or corresponding authorities. The TÜV-badge is only for products that live up to very strict safety, reliability and quality regulations. LEDON cares about the environment, which is why we use FSC certified wood for our products. FSC is a non-profit international labeling scheme, aiming at sustainable forestry for the benefit of environment and local population.